Pete was born in Kenya and grew up in the Great Rift Valley where his father worked for Lord Delamere on the 75,000 acre Delamere Estate. It was here that Pete learnt many of his bush skills, hunting skills and developed his passion for wildlife. Pete left school at the tender age of sixteen and worked on a neighbouring ranch, but after a few years, his yearning to be in the wild with the wildlife, led him to the legendary Glen Cottar. Glen took Pete under his wing in his hunting business and taught him the fine art of tracking, animal behaviour, hosting guests and bush craft. Pete became the youngest licensed professional hunter in the history of Kenya, and together with Glen Cottar explored and hunted in Sudan, Somalia, Zambia, Botswana, Tanzania and Kenya. After ten years of professional hunting, and witnessing the horrific poaching of the eighties first hand, Glen and Pete decided to swap their guns for cameras and concentrate on conservation and taking guests on photographic safaris. Pete has dedicated much of his life to conservation. He founded the Soysambu Conservancy with the Delameres on their estate, proving that conservation and ranching can go hand in hand to benefit the wildlife and still yield profit for the cattle owner. He is also very proud to have been a founder member of the Masai Mara Conservancy. He has built and managed several camps in the tourism circuit. Peter is a member of the Kenya Professional Guides Association and has been an Honorary Game Warden with the Kenya Wildlife Service. 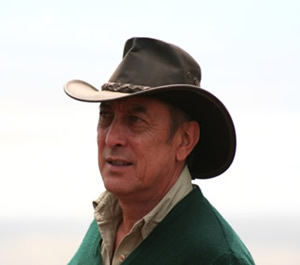 He is a fully qualified walking guide and licensed to carry a rifle and has been guiding safaris in Africa since 1971. Mo was born in Nyeri, Kenya. Her father, Joseph Larue, was employed by the Kenya National Parks as Chief Engineer for the Aberdare and Mt Kenya National Parks. 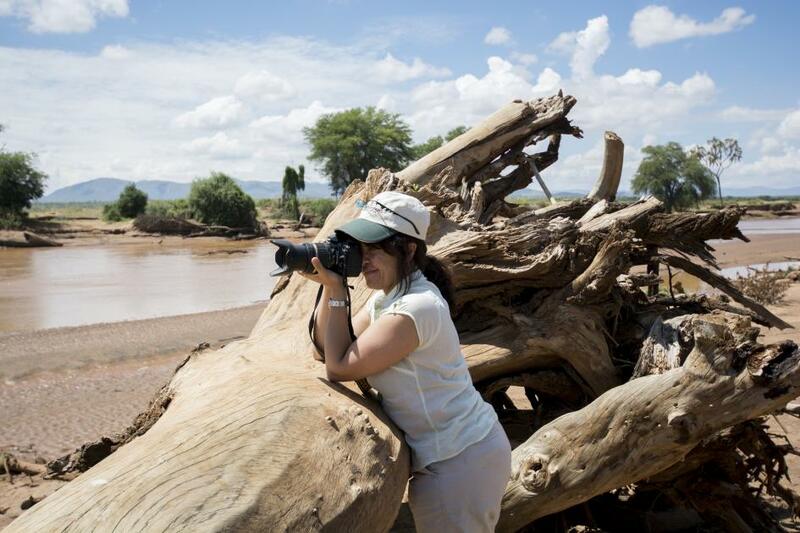 This is where her love for Africa and wildlife began.Mo has worked in the tourism business now for almost eighteen years.She is known for her meticulous planning and she takes great pride in the expert running of our safaris.